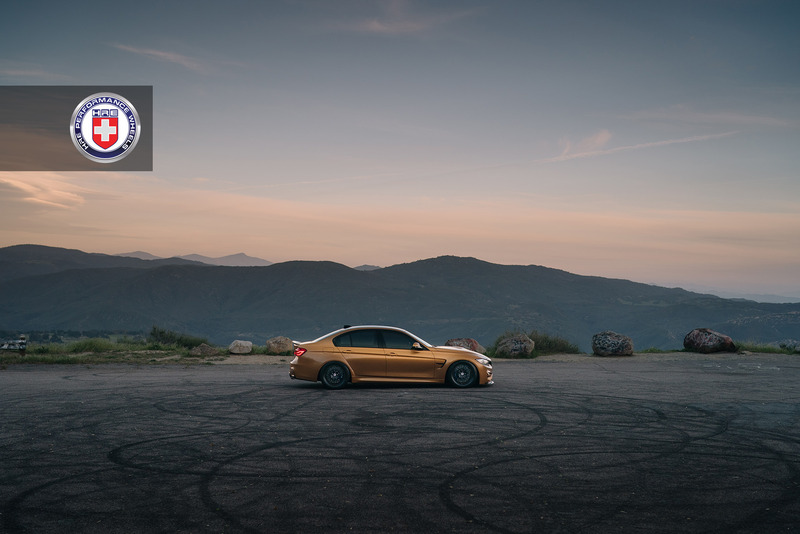 The Sunburst Gold Metallic finish offered by BMW Individual is arguably one of the most exquisite and unique colors you can choose for your BMW. 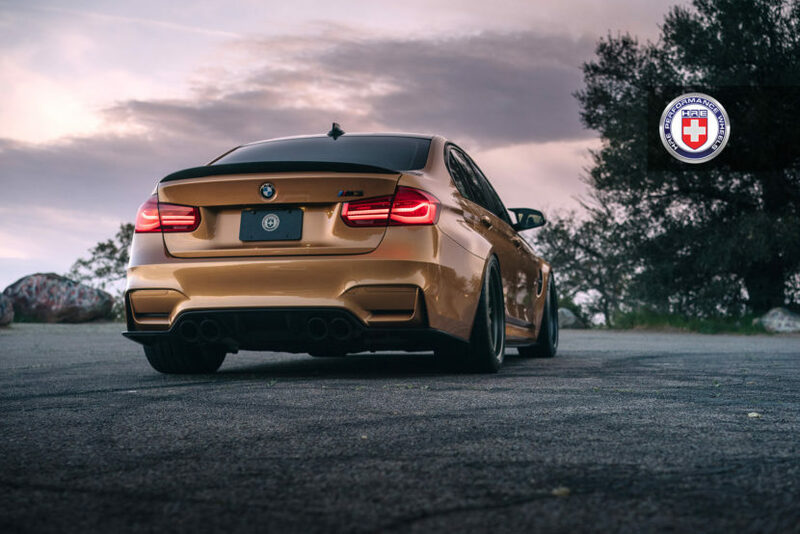 Unlike Austin Yellow – which resembles the iconic Phoenix Yellow – this particular finish is a bit darker and twisted. 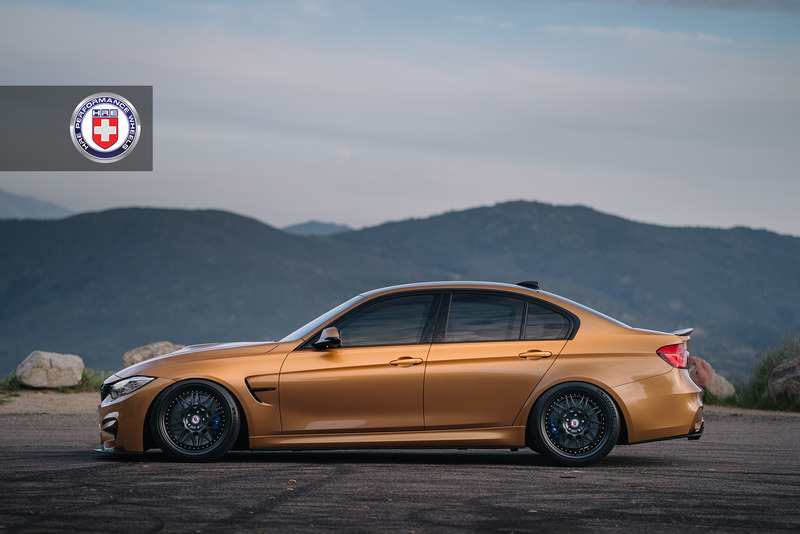 While striking in its nature, the finish is somewhat understated, giving the BMW M3 a rather unique appeal. 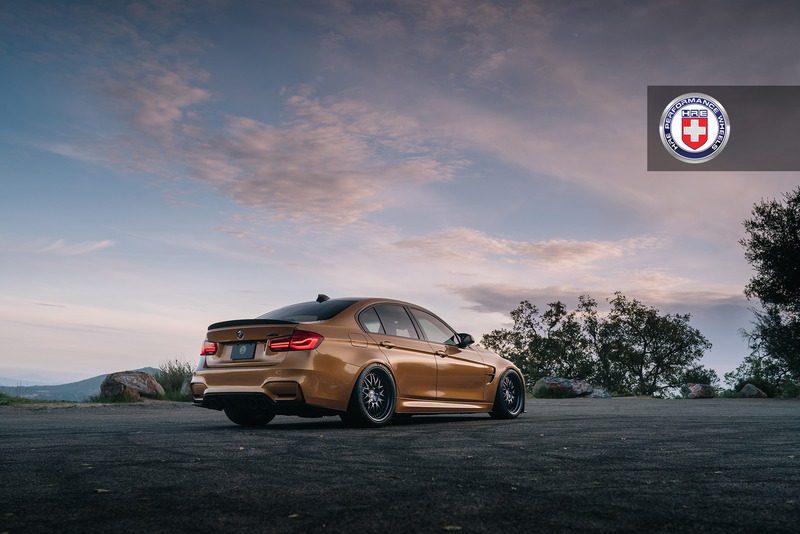 This particular build comes courtesy of HRE Wheels featuring a set of HRE 540 custom-made forged wheels, exemplifying what a tastefully modded M3 should look like. 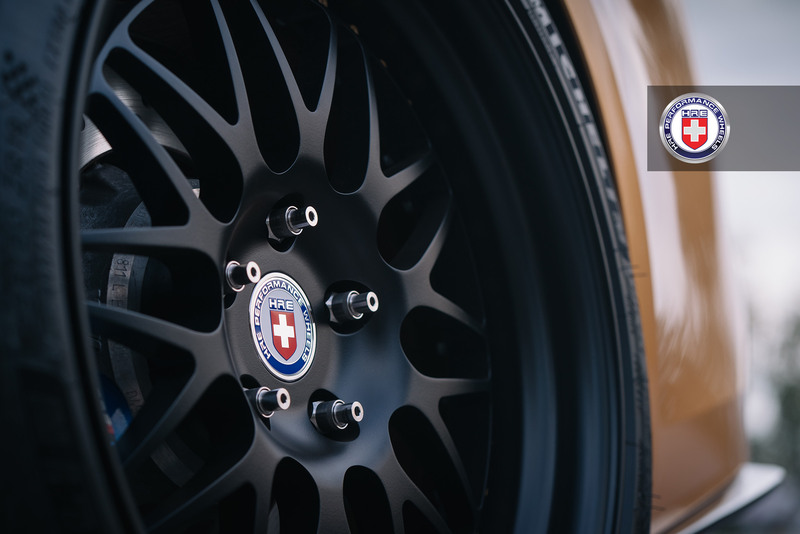 The wheels, part of HRE’s three-piece forged collection, are one of the most iconic wheel styles the US-based wheel maker has ever created. Drawing its design from the late ’90s success story, a wheel series that quickly became one of HRE’s hottest sellers on cars like the E46 M3, Porsche 996 Turbo, and C5 Corvette – the 540 saw a contemporary remake in 2018 that came to life in order to commemorate the 40th Anniversary of the company. 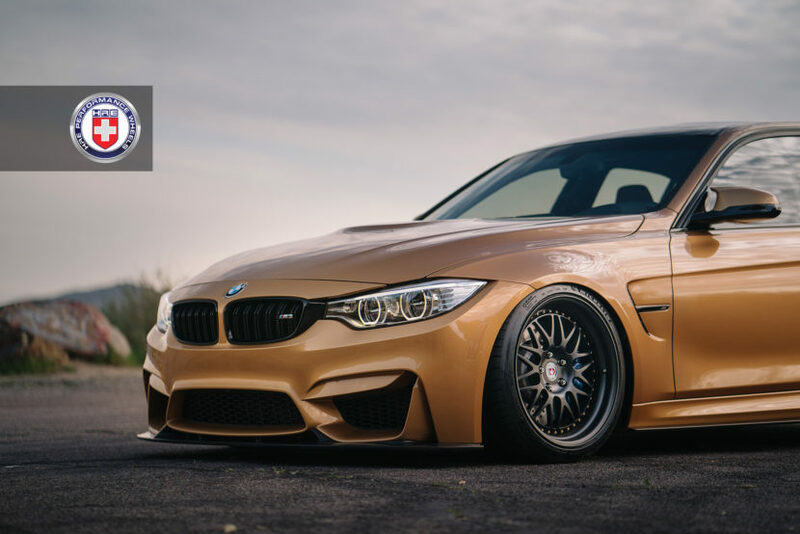 The end result is a better 540 ready to take on the next 20 years. 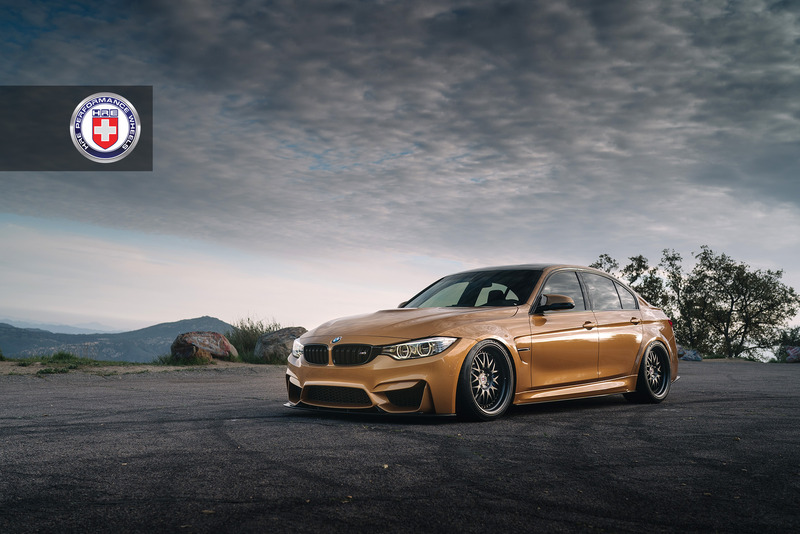 For this Sunburst Gold Metallic BMW M3, the wheels are installed in sizes of 20×8.5 and 20×10.5 in the front and rear, respectively. 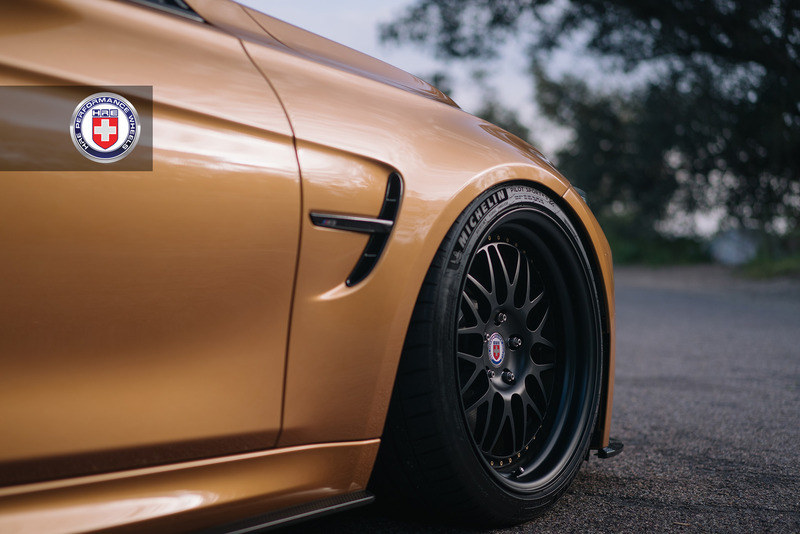 These wheels feature a clean and striking Satin Black finish combination. You can grab a detailed look at the complete media gallery of this vehicle right below.